All of us have an acquaintance, friend, or relative who has experienced a succession of failed relationships. There can be any number of reasons why they start down this road, including events that happened in their childhood. The reason people continue to experience failed relationships is often that the person carries the accumulated emotional baggage of their past relationships into their new ones. Some of these people may finally realize that they, themselves, may be part of the problem. When this is the case, a qualified grief professional can assist them in “completing” the business of the old relationships, so that they can approach a new one from a fresh perspective. The question is, how do you help those that are convinced that they are fine and everyone else is the problem? These people are not likely to seek outside counsel to help them take action to deal with their past losses. They will often give you logically sounding reasons for why they are fine and everyone else is at fault. It’s not so much a situation where they’re “denial,” but rather one of them not understanding that they are actually being controlled by the grief of these past losses. While most people are happy to claim responsibility for their successes, far fewer will take ownership for their part in the failures. After all, when things go wrong, it’s far easier to blame others. This behavior pattern is reinforced on a regular basis. As an example, confiding in a close friend, who listens and is supportive, often leads to them blaming the other party for their part in the failed relationship. It may also be directly, or indirectly, due to the constant reminders in legal advertising that others are often at fault for our problems. When it comes to relationships, it can be even more complicated. There are some relationships that fail primarily due to the actions of the other person. If, however, the “wronged person” carries all that emotional pain into their next relationship, they now end up being responsible for its failure. One dynamic can be due to their being afraid to fully invest in that new relationship, for fear of being hurt again. Another factor might also be that the person hears their former partner’s voice in every word that their new partner is sharing. Whatever the cause, it becomes far easier to abandon each new relationship than the previous one because that’s now the new behavior pattern. 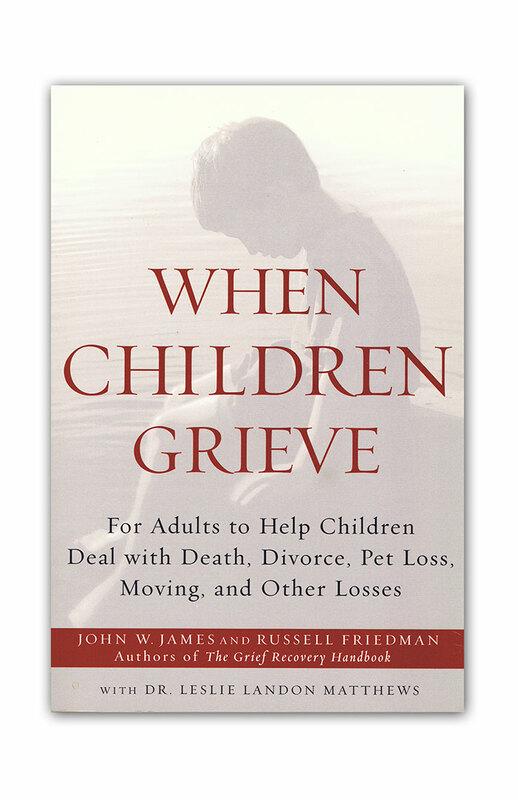 How Can You Help a Griever Who Fails to Recognize They Are Grieving? 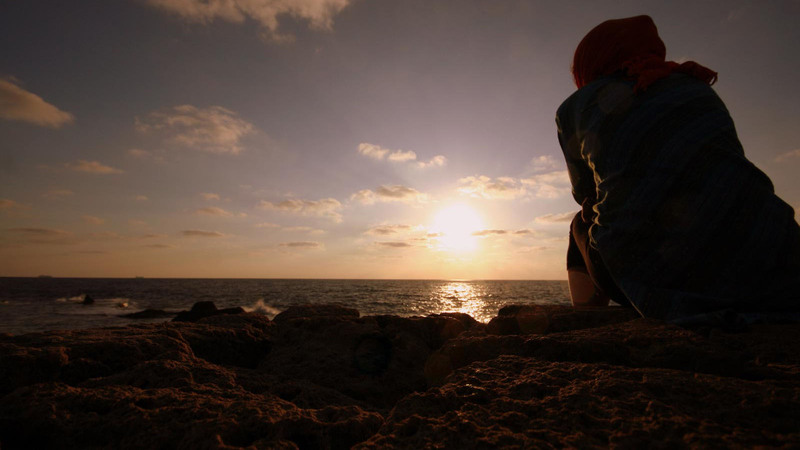 An individual with a litany of failed relationships, and a history of blaming others, may not realize that they are grieving their past losses. They very likely are too close to the situation to see that they are carrying their past emotional baggage into each new relationship. Language is sometimes the greatest challenge in communication! 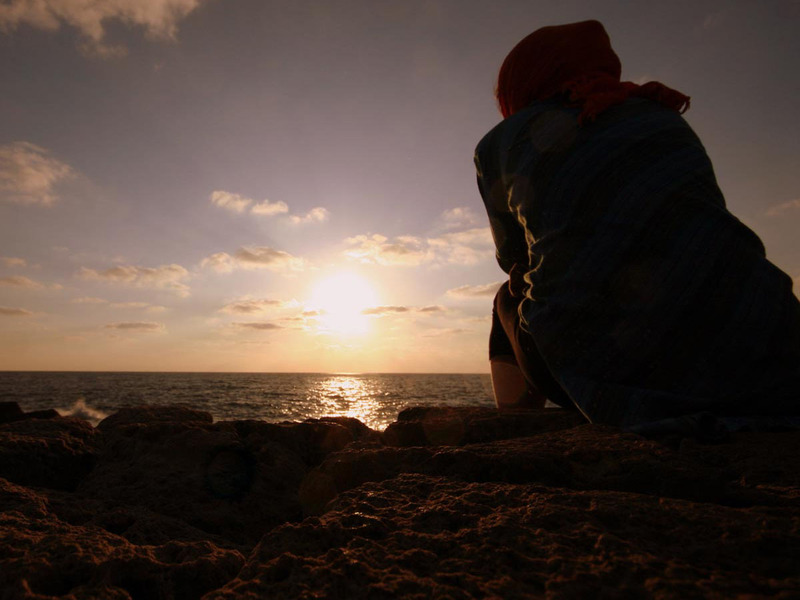 As grief professionals, we are comfortable using the word “grief” to describe emotional loss. Those who’ve had numerous failed relationships may have become so isolated from their own feelings that they don’t see this word applying to them. They see no reason to speak to a therapist or grief professional because they are “fine.” Rather than suggesting they take “grief recovery action,” you might suggest they read “Moving On,” as an approach to making sure those past partners don’t control their future on any level! 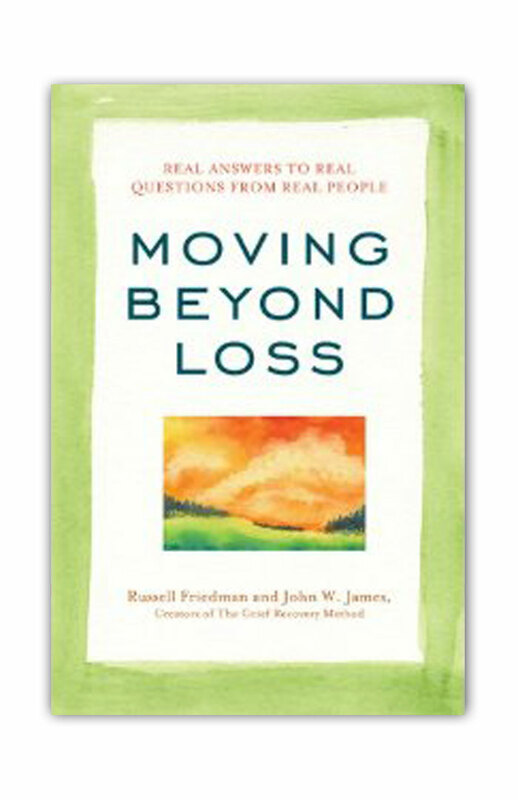 “Moving On” is a very different book by the founders of The Grief Recovery Institute. Rather than dealing with the emotional pain of loss at the outset, it takes the reader through an intellectual journey in the first several chapters to understand how a breakup can be difficult. It starts with what we learn as a child in dealing with painful events and how this becomes part of our belief system. It takes a logical approach to explaining the issue to better prepare the reader for dealing with matters on an emotional level. 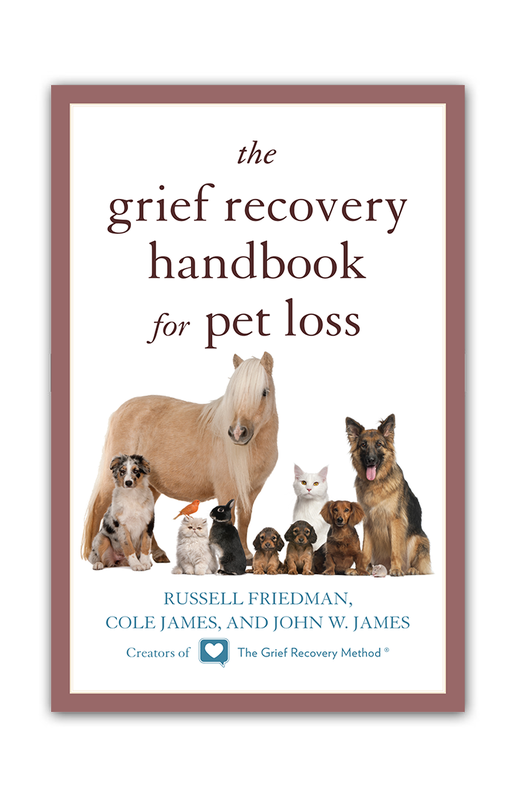 It’s a repackaged version of the “Grief Recovery Handbook” for those that are head focused, at the outset, rather than dealing with this issue strictly from on the heart level. You might share with them that both Russell Friedman and John James experienced failed marriages and designed this book based on their desire not to fail again. You can also let them know that if they have questions along the way, as a Certified Specialist, you will be there to assist them. 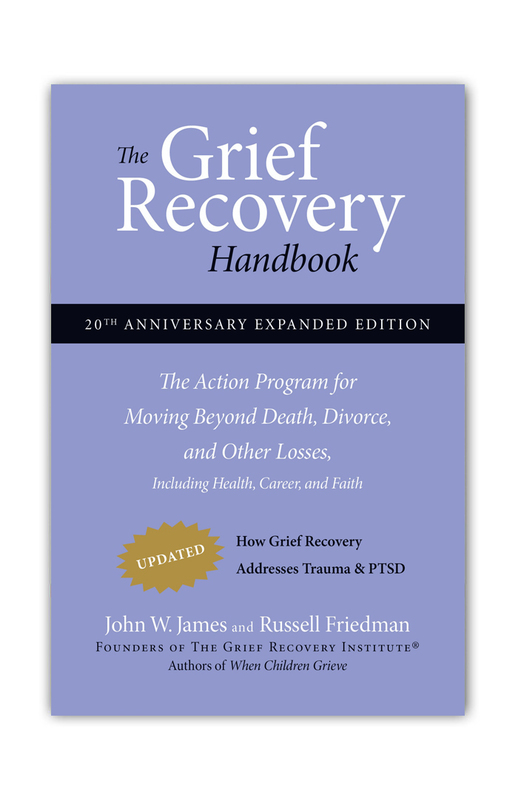 Many people, who never would have considered taking grief recovery action, have found this book opens doors to creating positive future relationships. 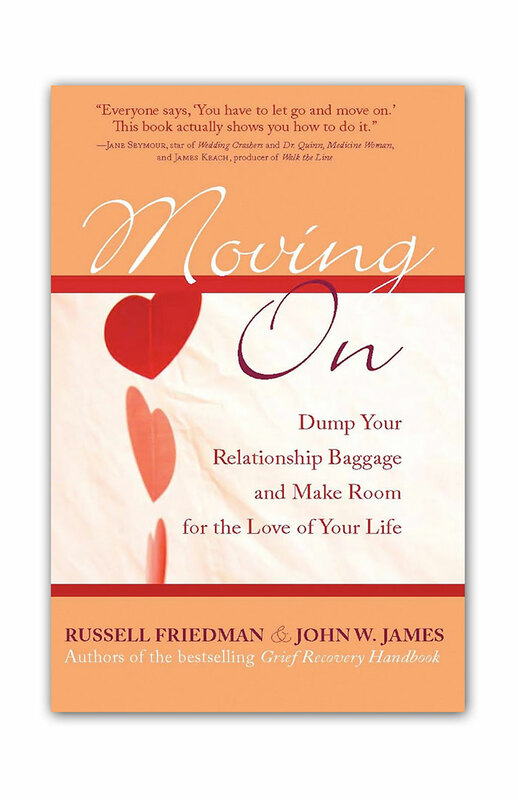 As the cover simply states, it explains how to “Dump Your Emotional Baggage and Make Room for the Love of Your Life.” Rather than letting a person who needs help, but won’t seek it, flounder, this book offers you a viable alternative.